Photos from Walt Disney's original Magic Kingdom, Disneyland! Photos include Sleeping Beauty Castle, Magical and Remember...Dreams Come True fireworks shows (with a neutral density filter), "One More Disney Day," attractions at Disneyland, and much more! 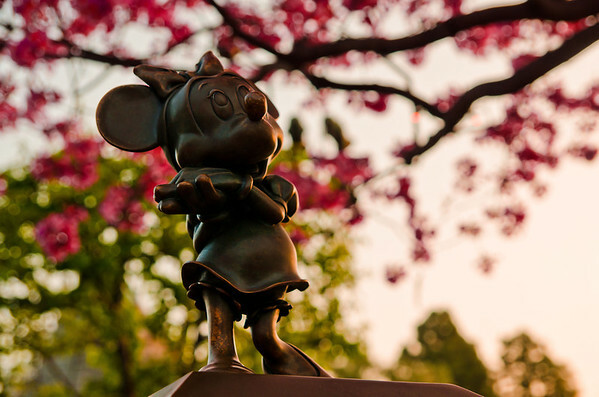 All Disneyland photos were taken by Tom Bricker. For everything you need to plan your trip, visit our Disneyland Resort Trip Planning Guide. For thousands of additional photos and commentary from our Disneyland vacations, check out our Disney Trip Reports!